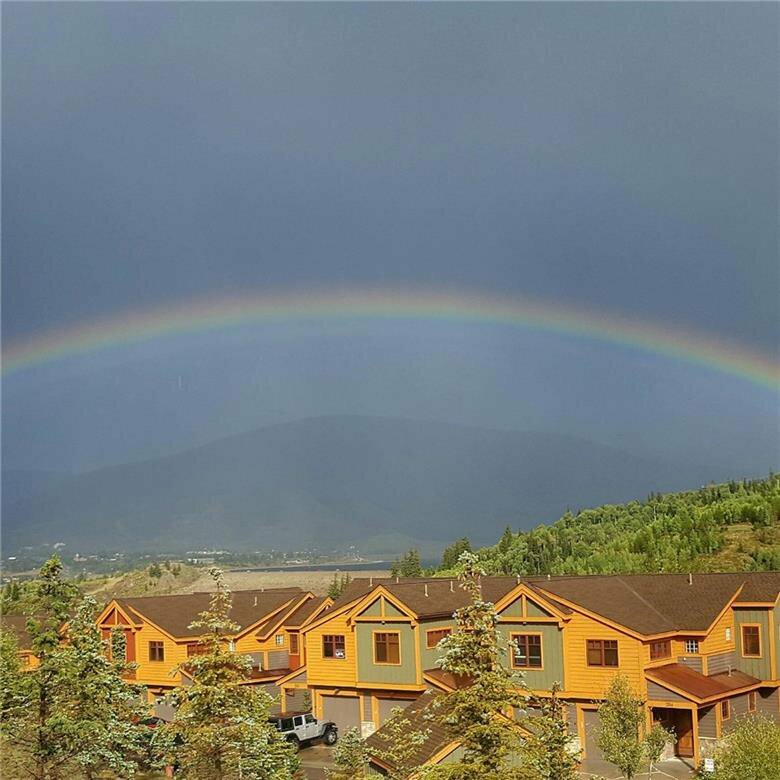 Beautiful townhome w/stunning views! 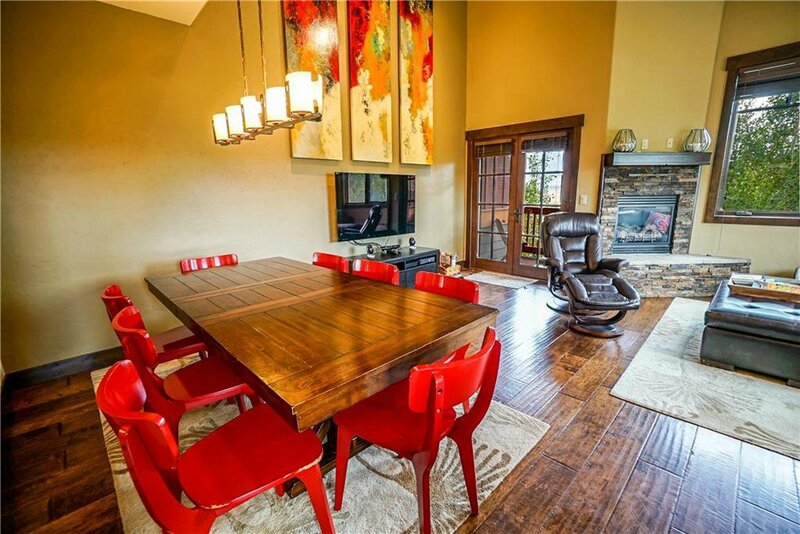 A must see home that makes for a great rental property, vacation home or a primary residence. 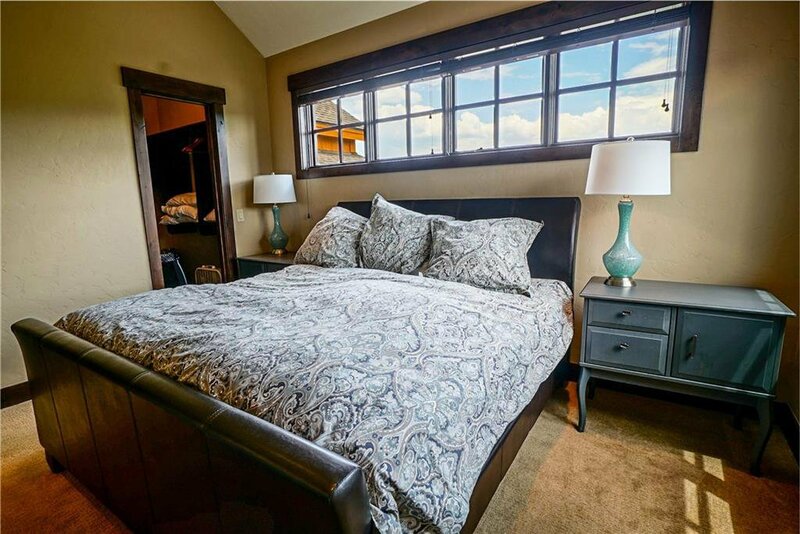 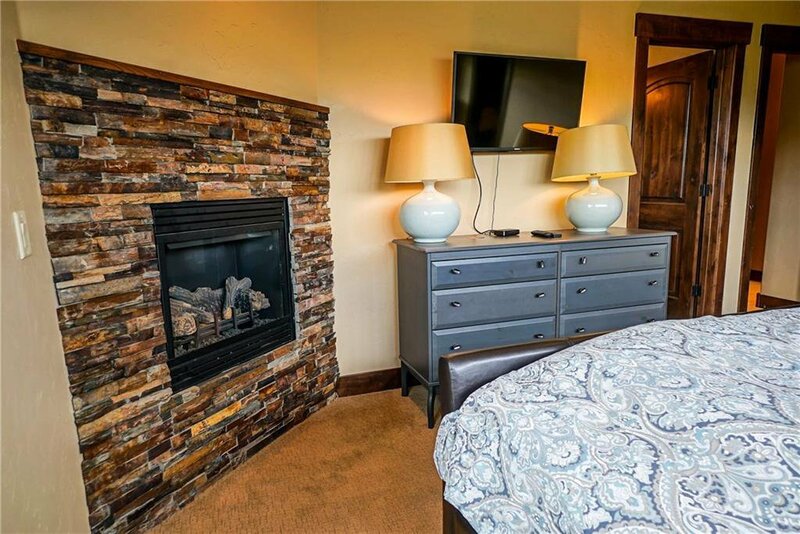 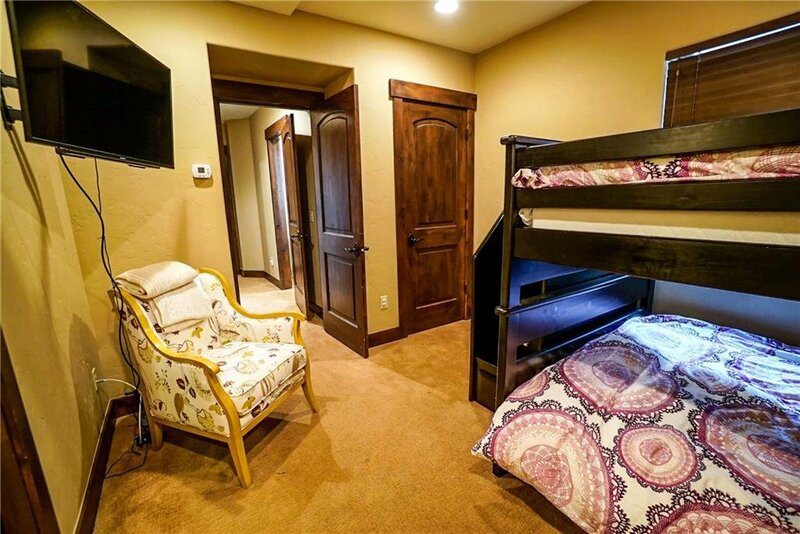 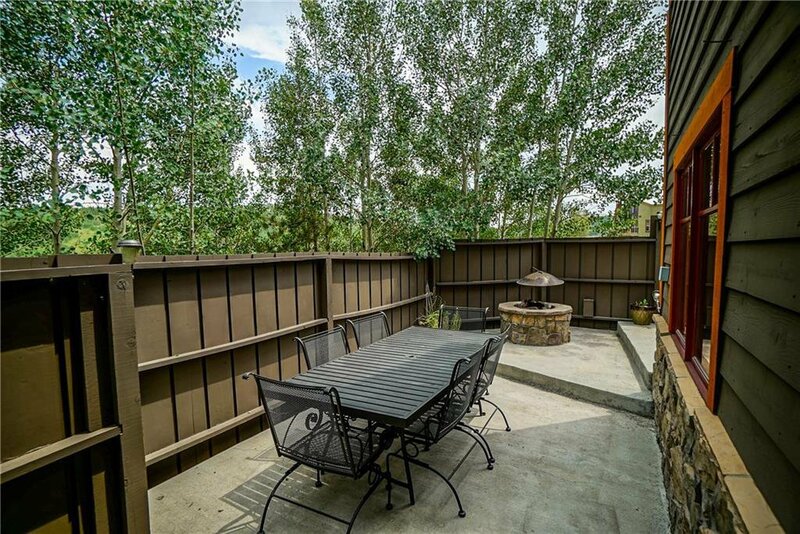 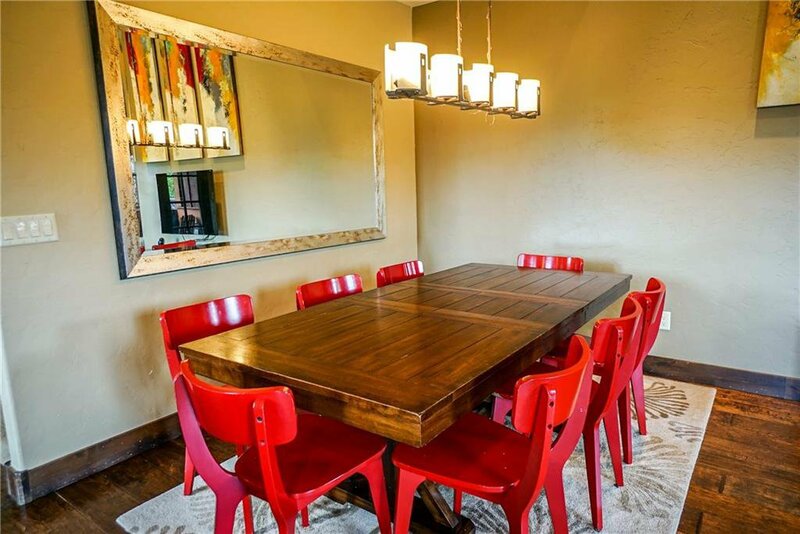 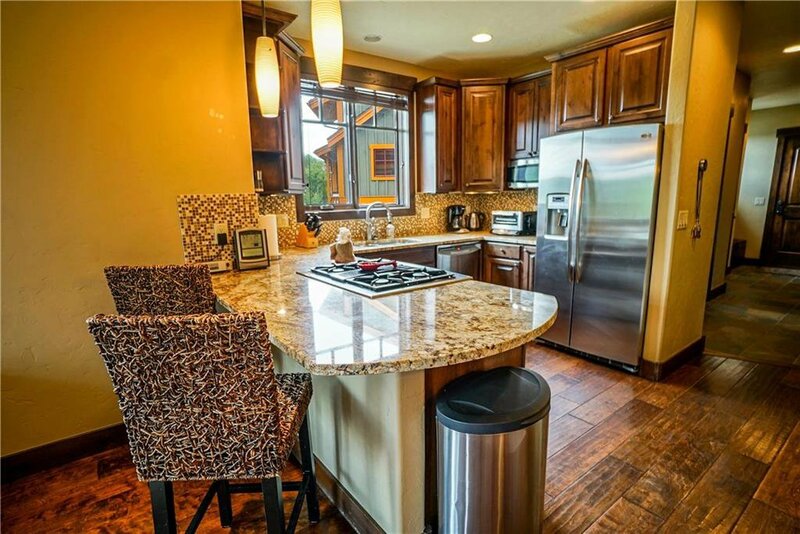 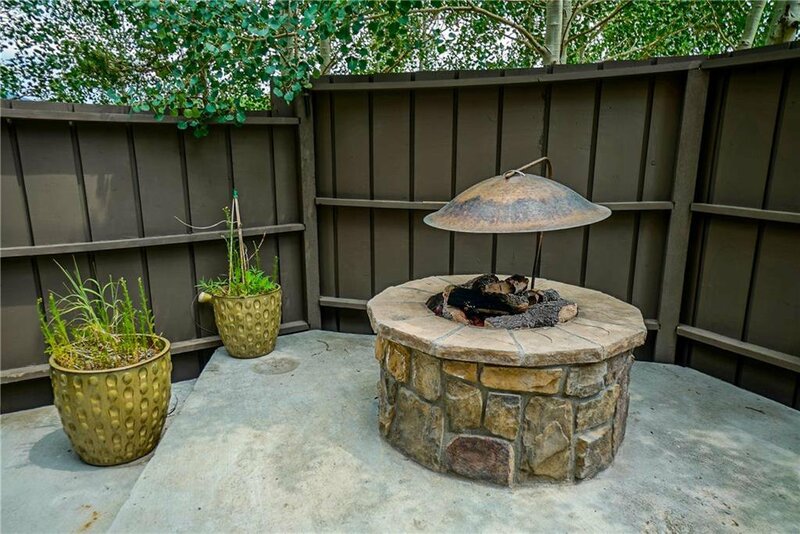 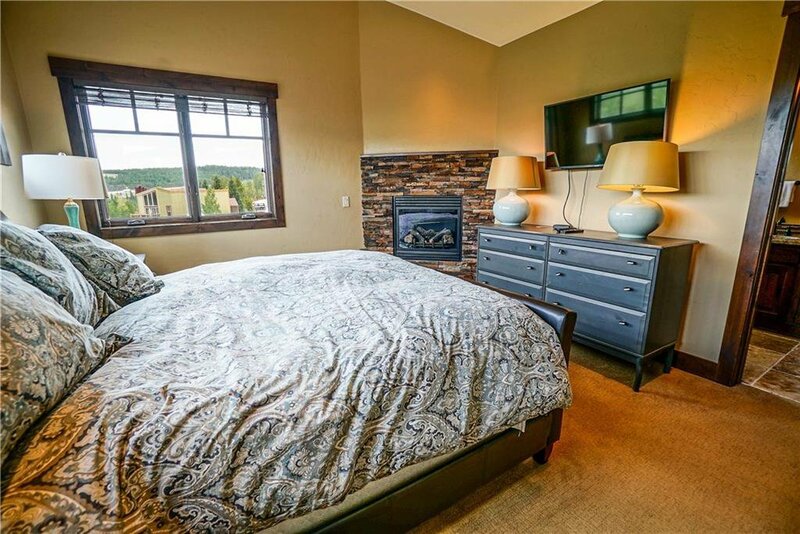 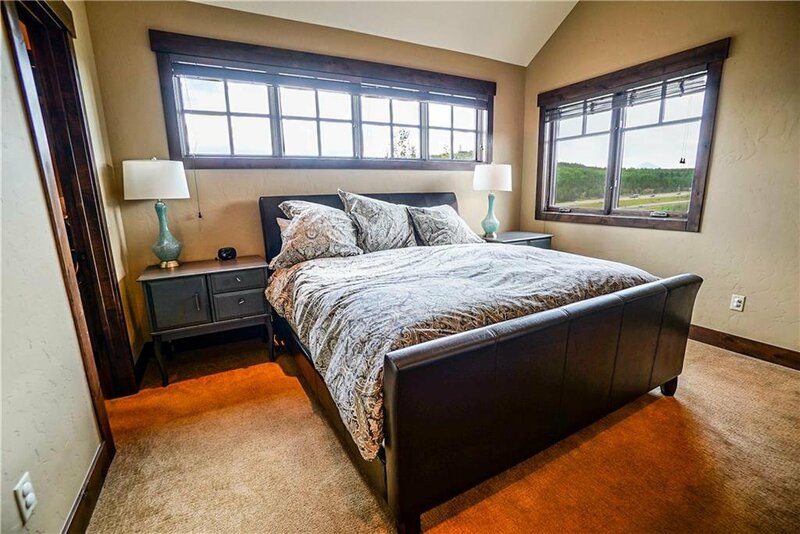 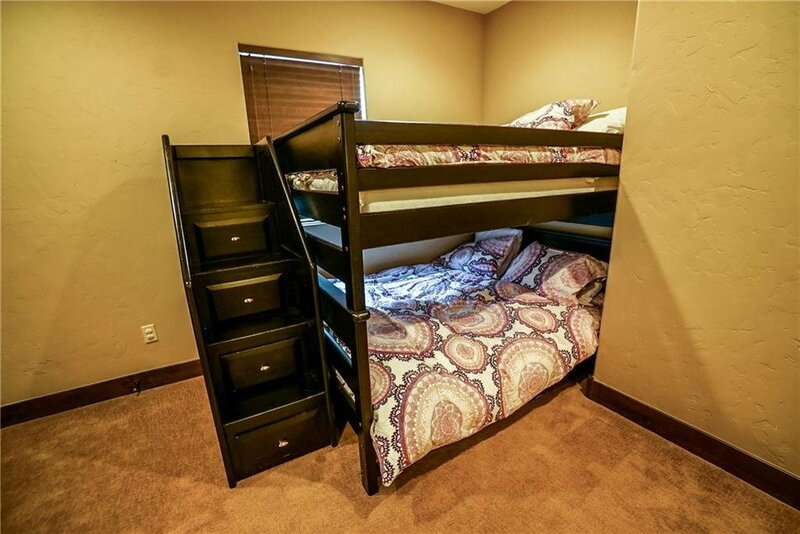 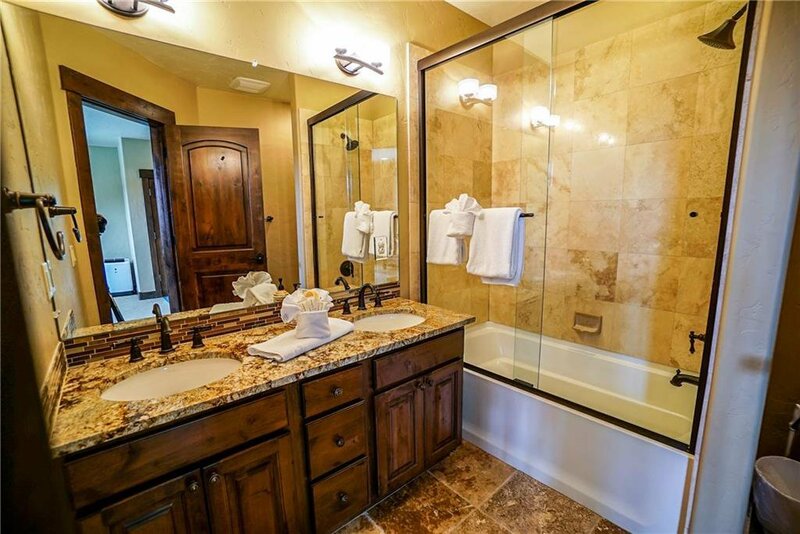 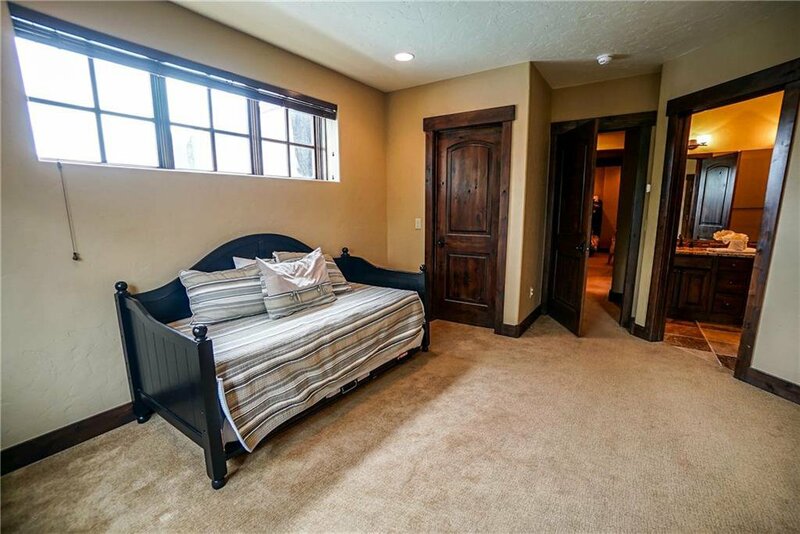 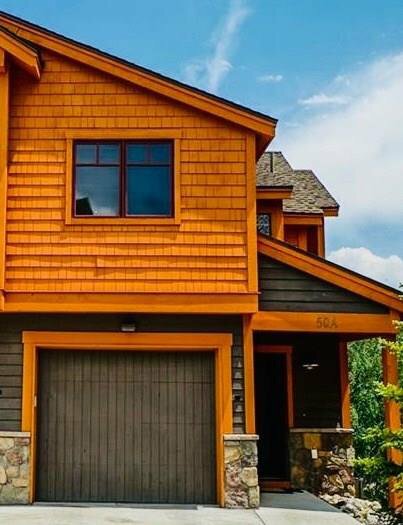 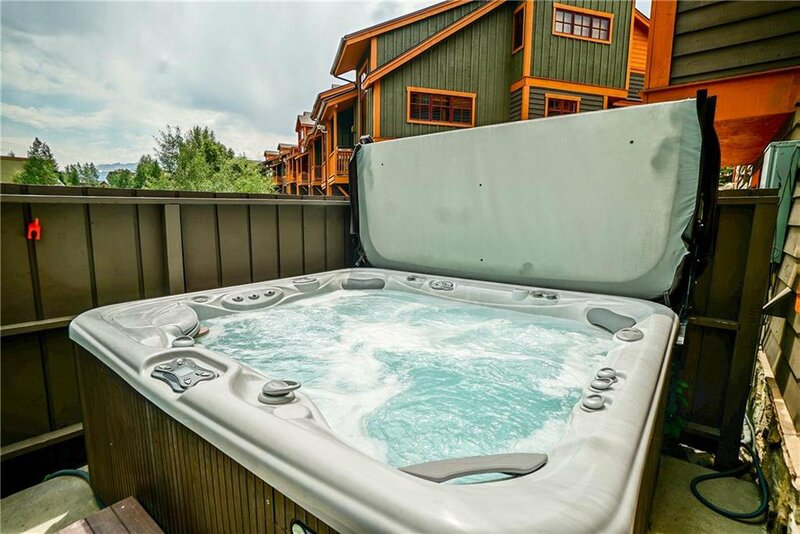 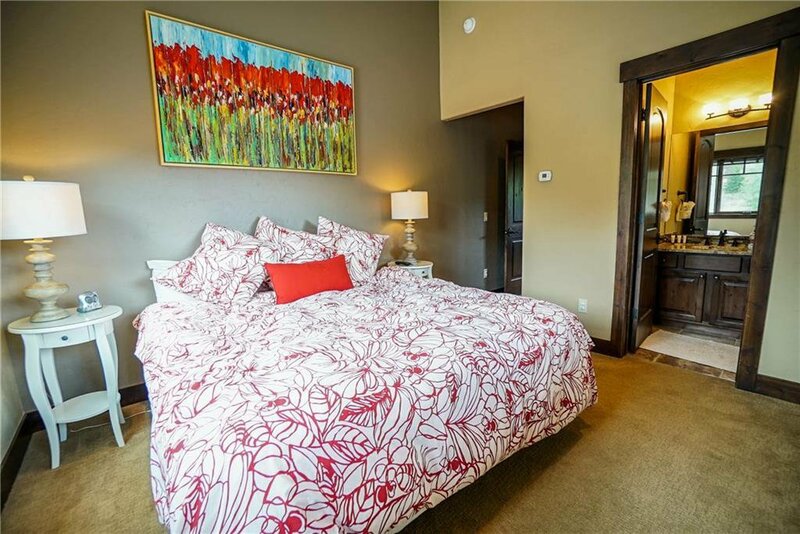 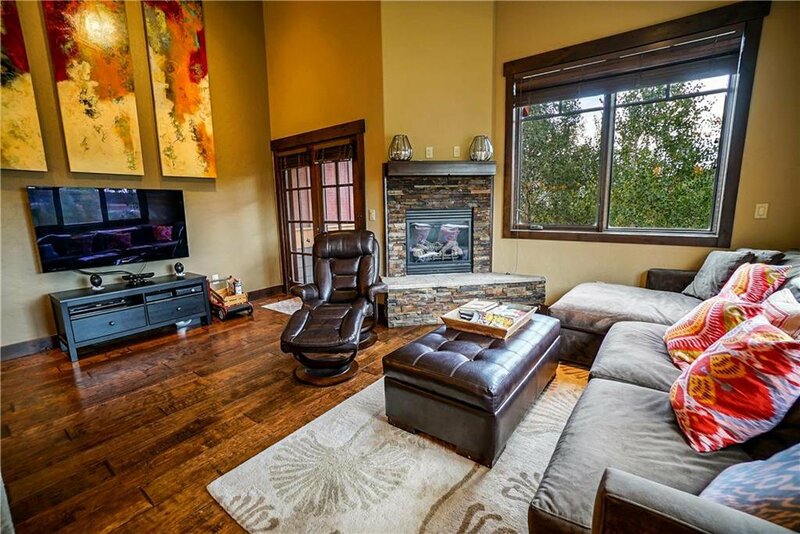 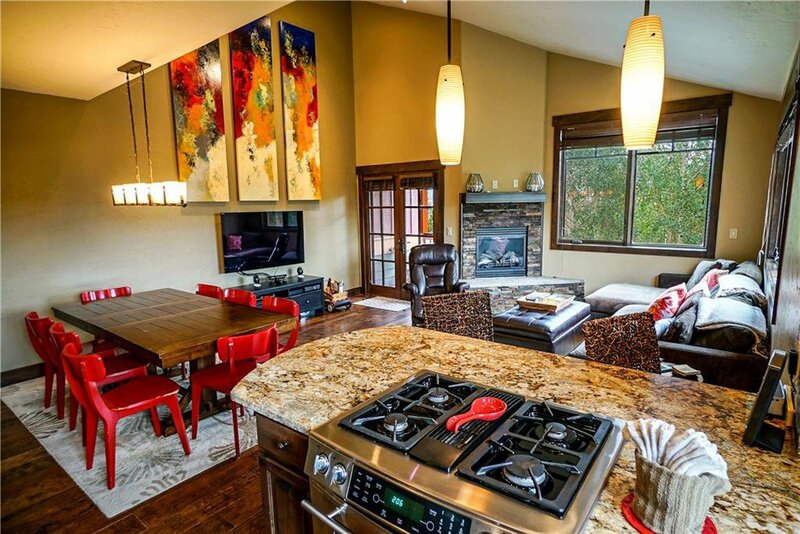 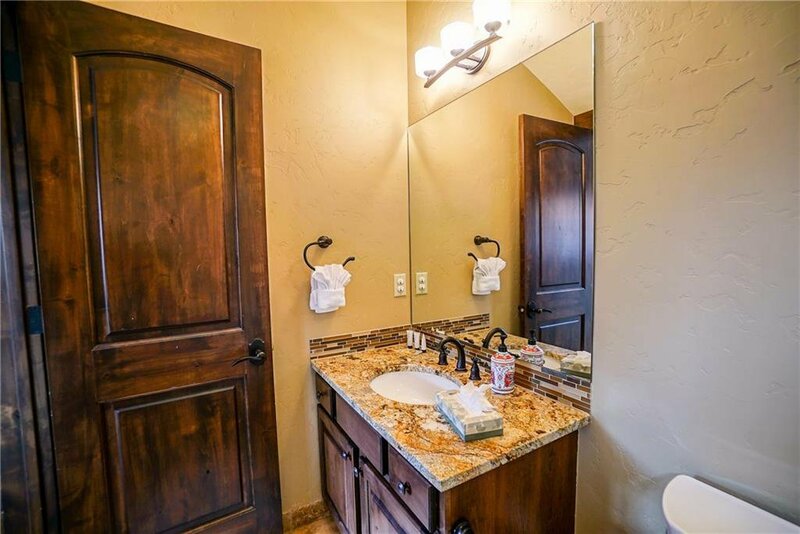 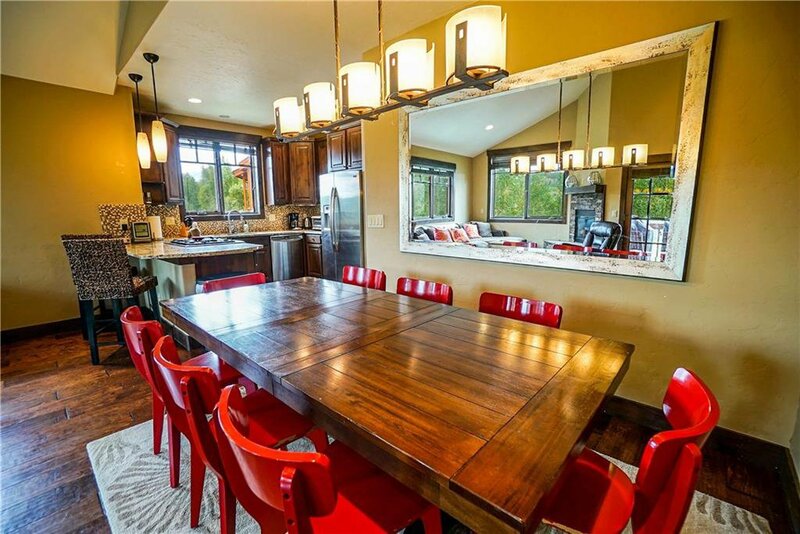 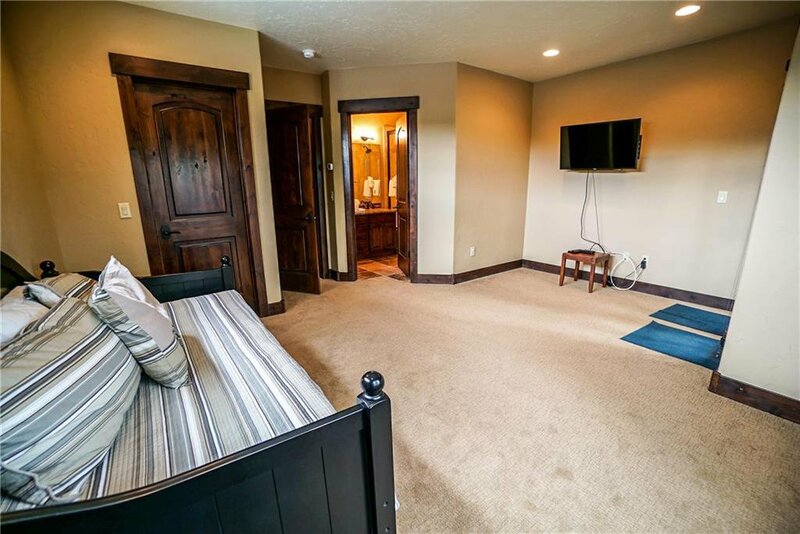 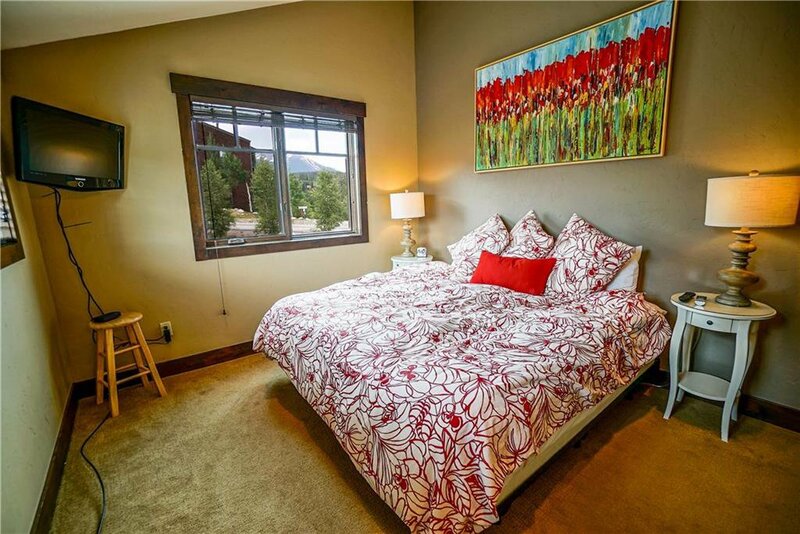 Centrally located to Breckenridge, Keystone, A-Basin, and Copper Mountain Ski Resorts. 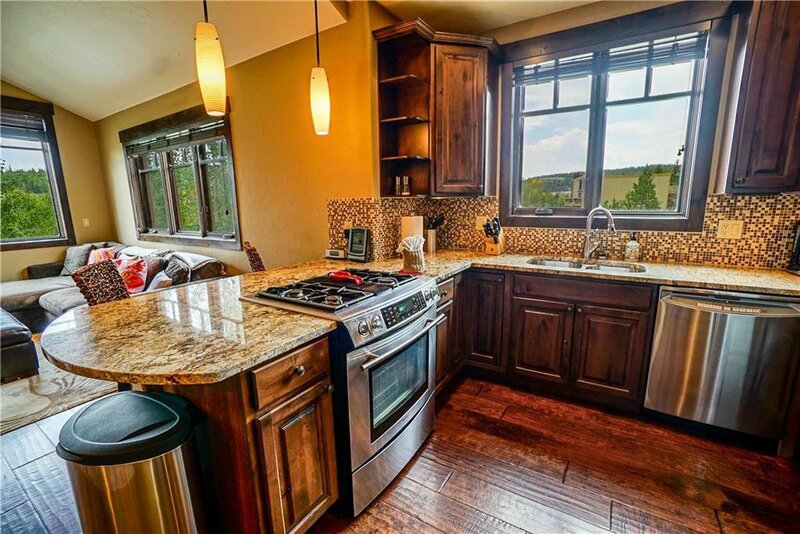 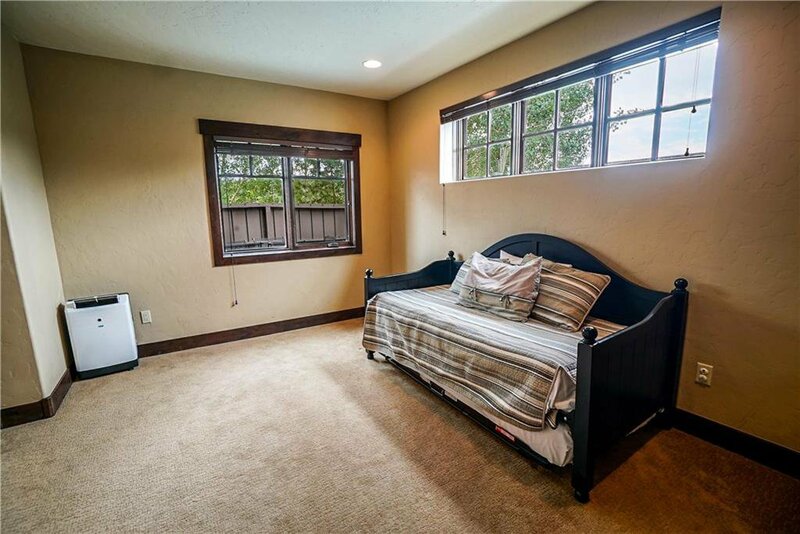 Open floor plan that gets lots of natural light w/ its vaulted ceilings, stainless appliances & a gas fireplace. 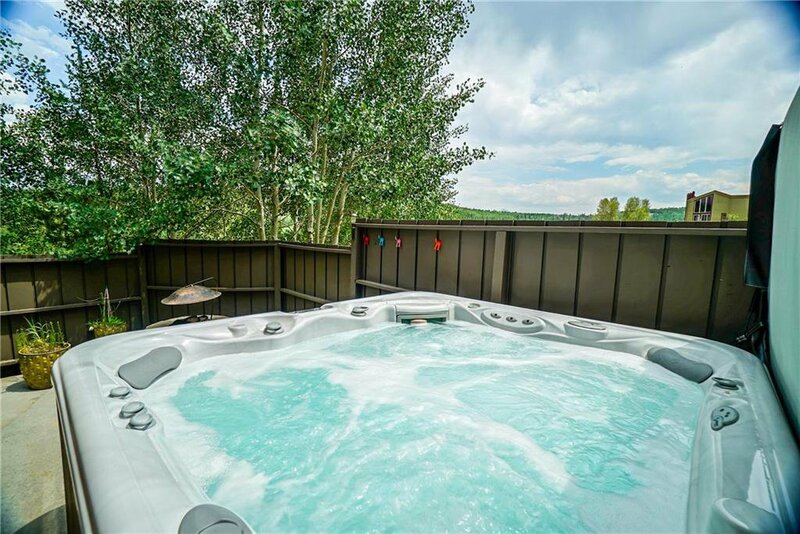 Come check out the private hot tub & bring your precious puppy to enjoy the fenced area to play in! 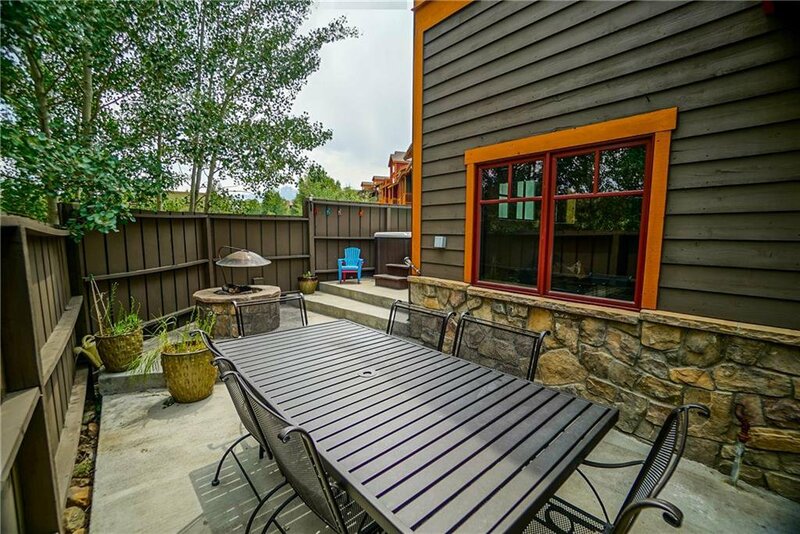 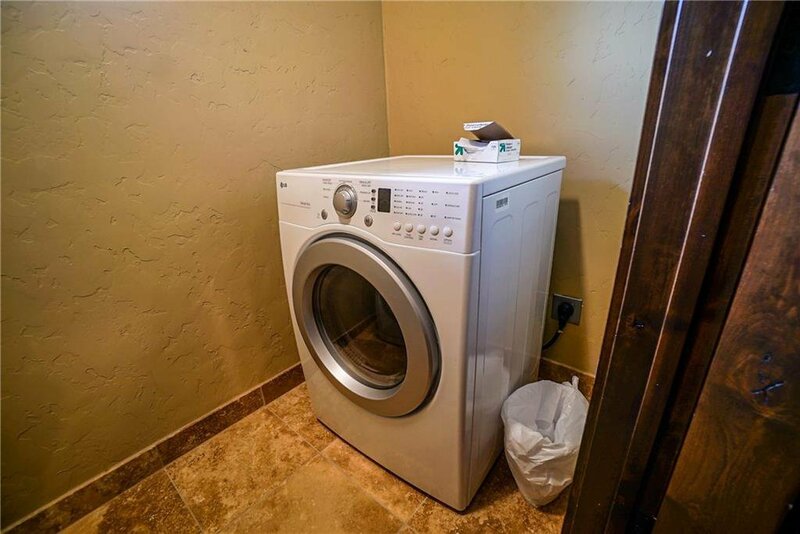 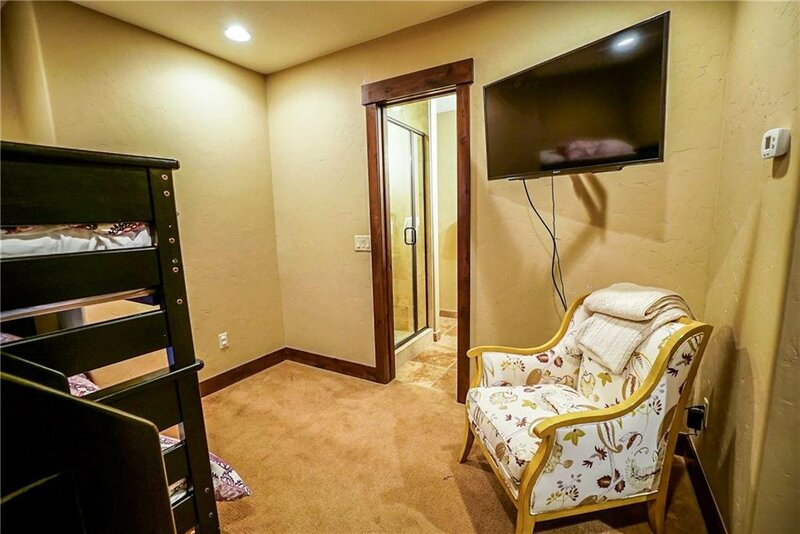 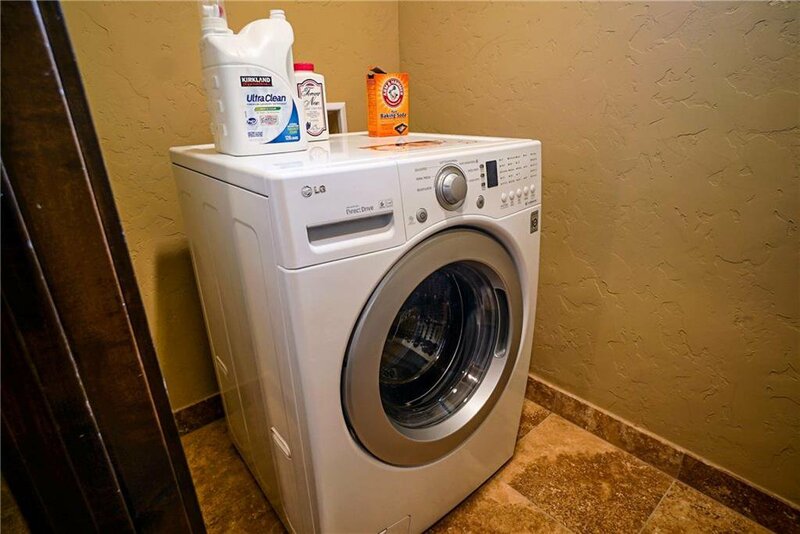 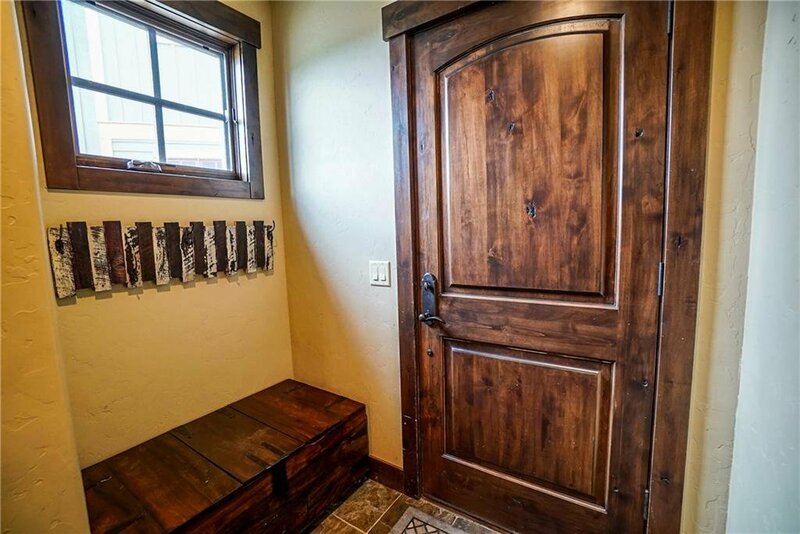 Enjoy all the amenities Silverthorne has to offer. 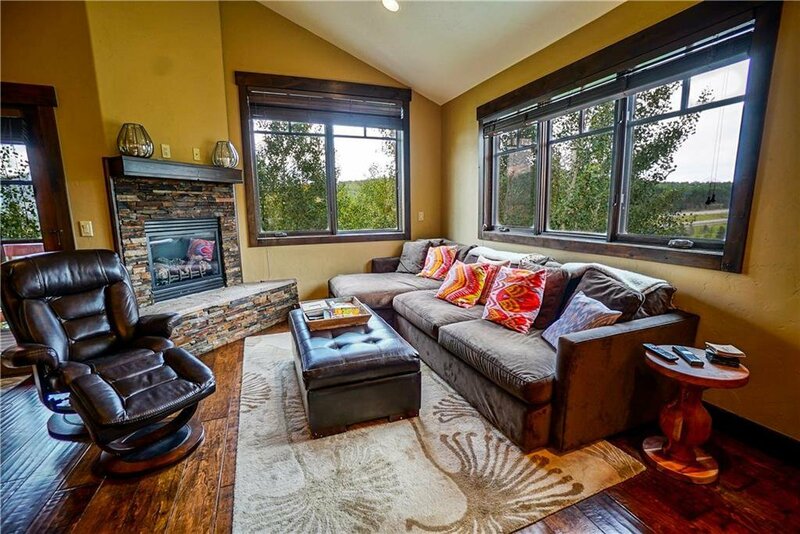 On Bus route! 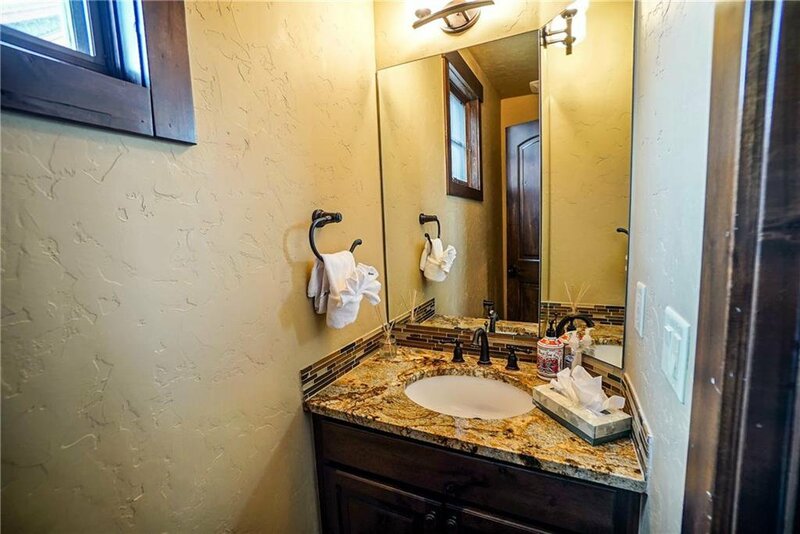 Listing courtesy of Re/Max Properties/69.